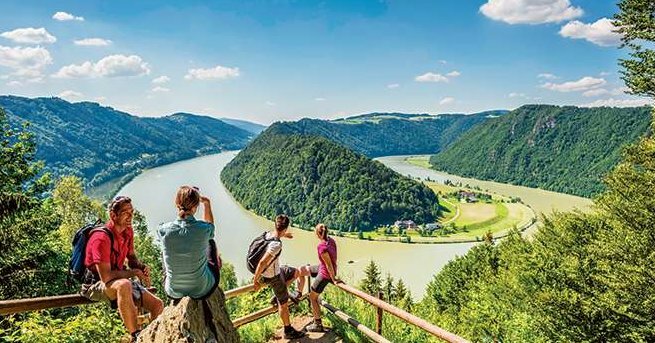 A fantastic river cruise partner of ours - Avalon Waterways - has introduced a new series of cruises called Active Discovery - which invites you to expand the horizons of your favorite activities with new active & culturally immersive experiences in each destination. Every port gives you a world of possibilities as you interact with the locals and choose the dynamic, interactive activities that appeal to you most. It's the Old World in a whole new way! When packing your polos and pashminas, there's no reason to leave your passions and pursuits behind. 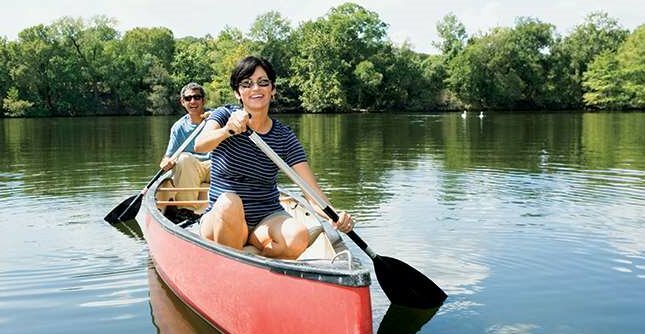 Active Discovery Cruises unites you with your pastimes - and other like-minded enthusiasts - both on the ship and off. 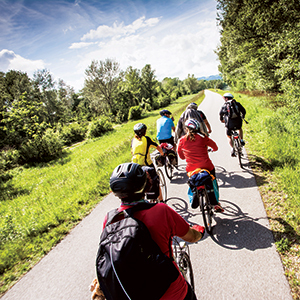 Hike, bike & explore your way through the scenic & historic wonders of the world. These interactive & energetic cruises give you opportunity to spend time with locals & learn about local traditions & the culture with hands-on activities. Contact one of our Travel Specialists today to find out more about the varied itineraries available with Active Discovery + pricing! Interested in learning more about Avalon Waterways? Check them out by clicking here!